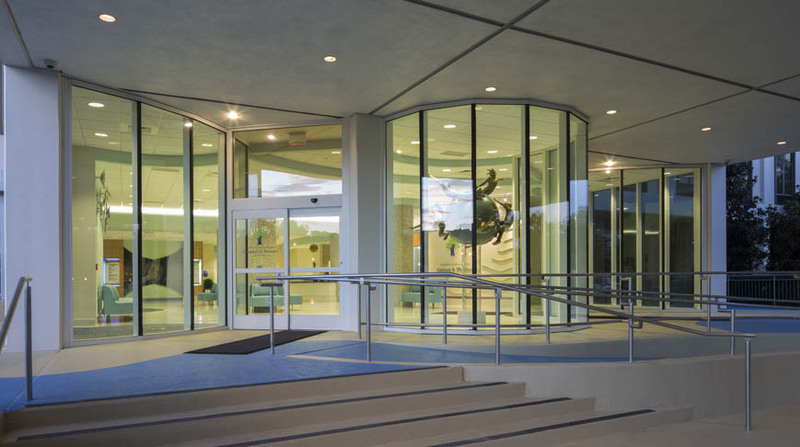 The exterior of the building consists of brick, curtain wall, and metal panels. 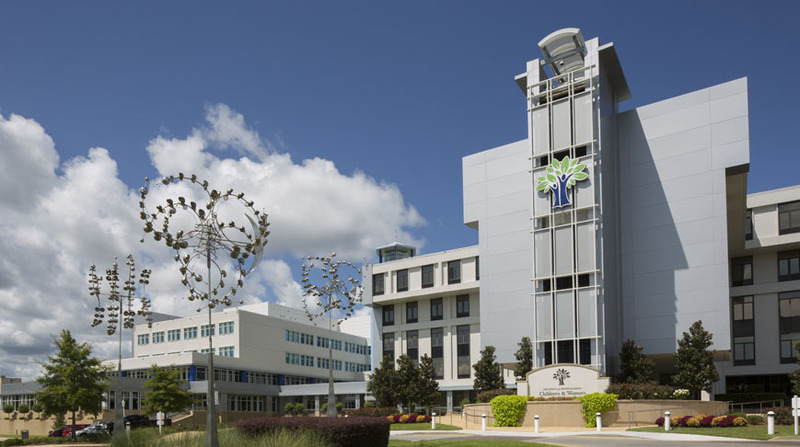 A cupola adorns the top of the tower. 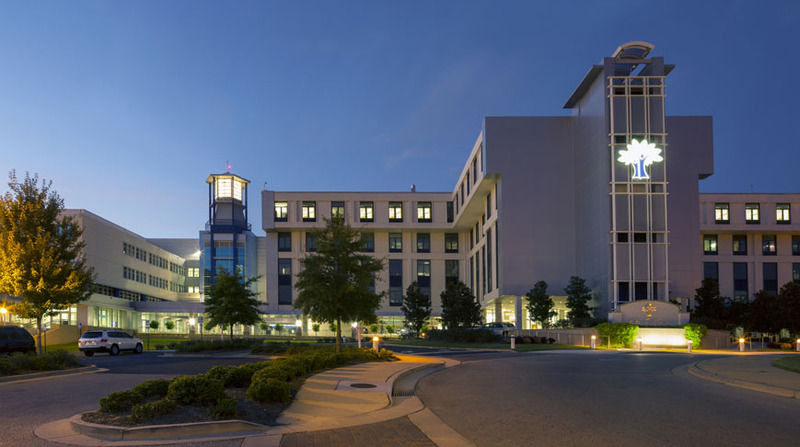 Doster completed the work in two phases: Phase I included construction of the New Patient Tower, the connecting bridge, and a full-service cafeteria. 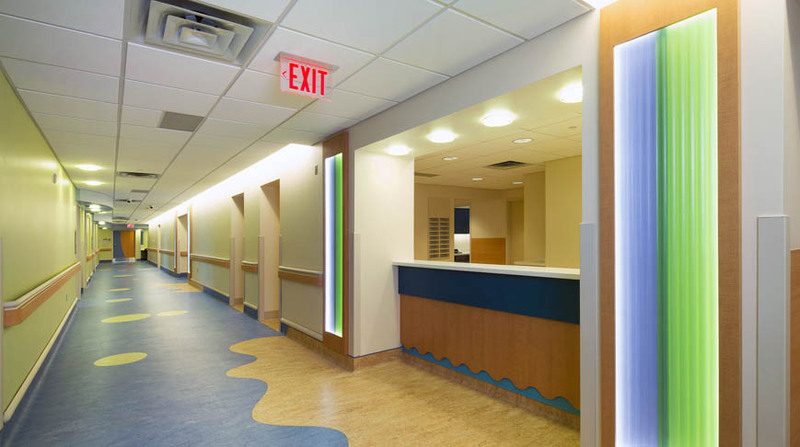 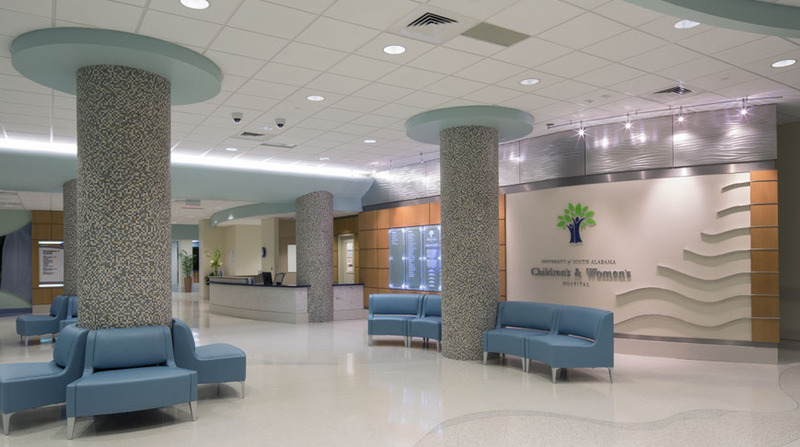 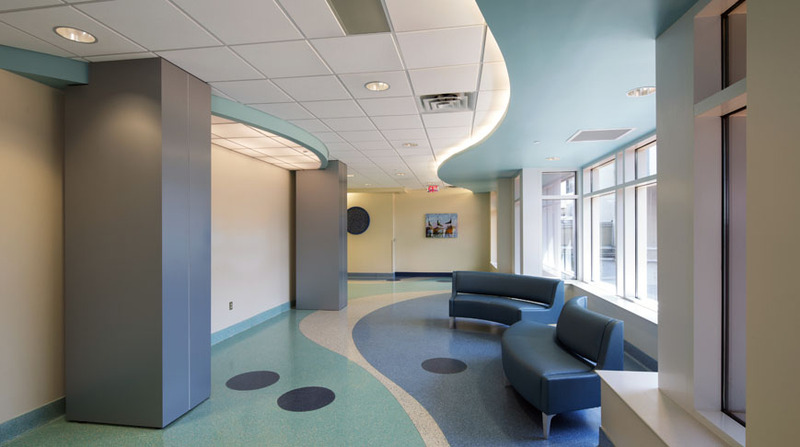 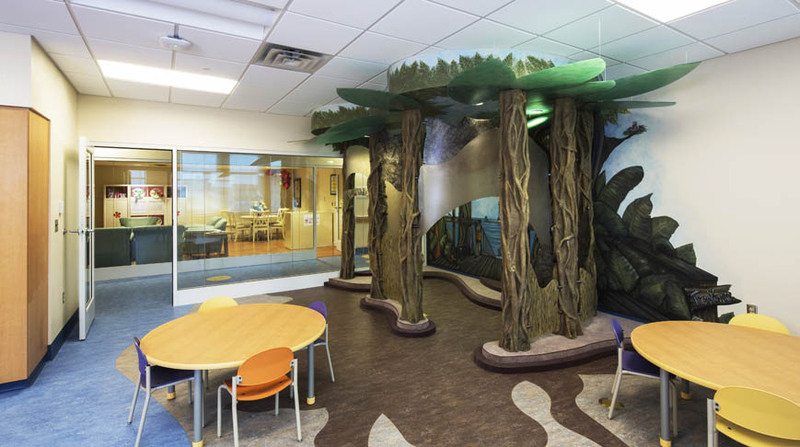 Phase II included an interior renovation to the existing hospital.